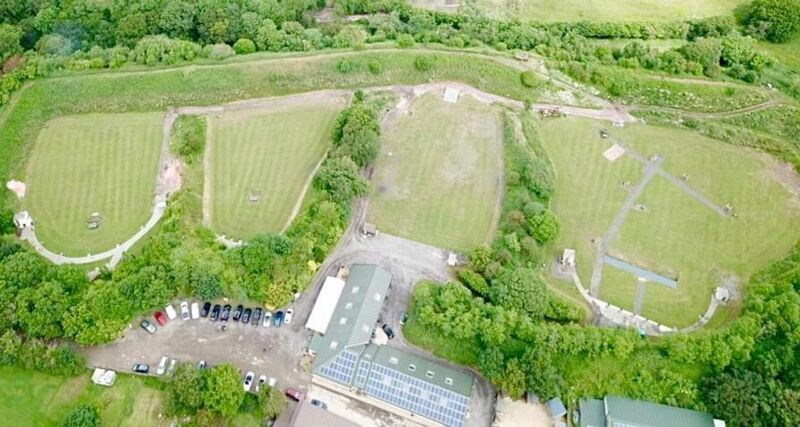 Mendip Shooting Ground has a Clay Pigeon Shooting Club that you can choose to join or not. If you are unsure that you want to join, simply come up and try the facilities and layouts and discuss the benefits of memberships with the "regulars". Details of the actual benefits are available under the menu drop down item Club Membership. Whether you choose to join or not, if you have a valid shotgun licence and have shot one or more of the various disciplines available, turn up with your shotgun and your licence and we will book you in. If you have a valid shotgun licence and have not shot any of the various disciplines, tuition is available. If you want to try Clay Pigeon shooting for the first time or have tried it and would like to gain experience in order to obtain your Shotgun Licence, then we have Tuition stands and Coaches available who are willing to help. Just come along and introduce yourself and let us know what you want to do, and we will do our best to make it happen. You will find us a very friendly bunch, always willing to help, and happy to introduce anyone to the sport we all enjoy. Please note if you have a Shotgun Licence please bring it with you as we will need to see it. Please also note We are subject to planning restrictions on noise, so only Mendip noise approved cartridges can be used.